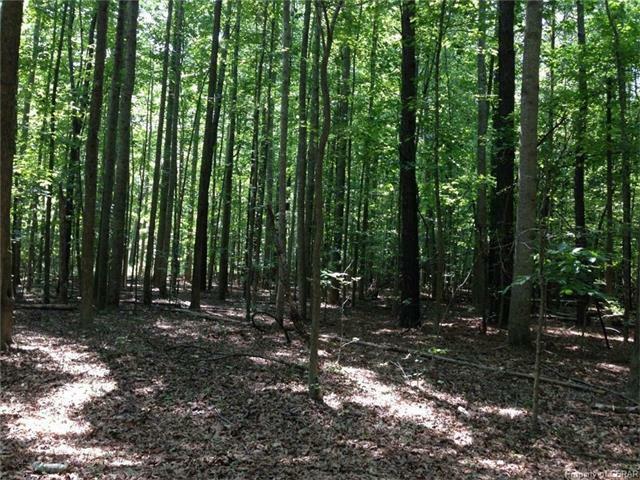 0 Rio Vista, Lancaster, VA 22576 (#1701638) :: Abbitt Realty Co.
18.06 Acres on Rio Vista Drive with 6'+/- of Waterfrontage on the Corrotoman River. 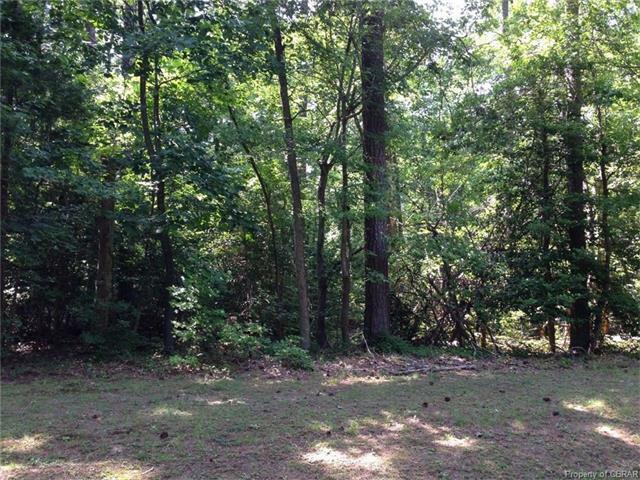 Wonderful wooded parcel with small water frontage for canoe and kayak access for a great price. 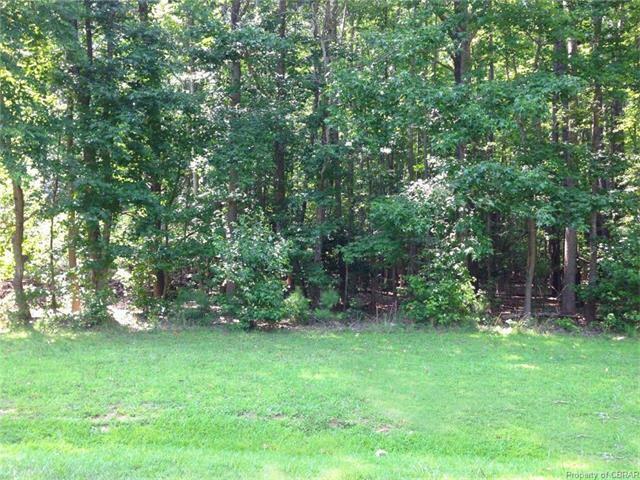 This is a nice, quaint neighborhood with quick access to town with shopping, restaurants & healthcare facilities. Listing courtesy of Select Properties Of Virginia. Listing information © 2019 CVRMLS and CBRAR.